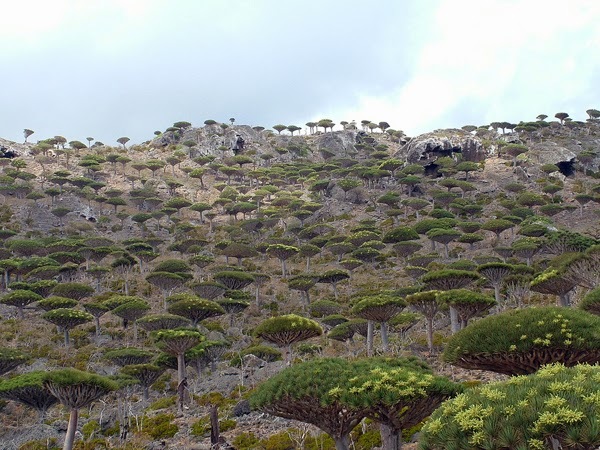 So There’s An Island You’ve Probably Never Heard Of… And It Looks Like Aliens Should Live There. 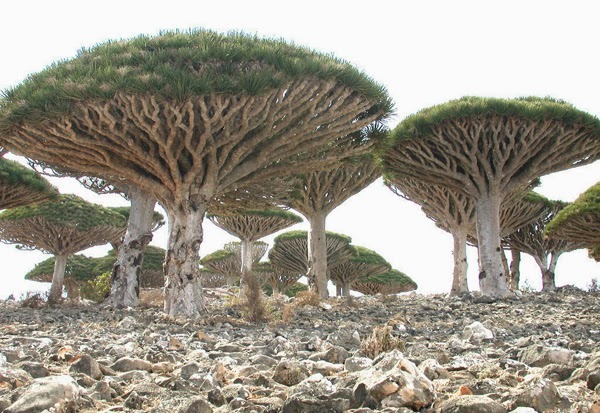 Home » asia » earth » indian ocean » islands » socotra » yemen » So There’s An Island You’ve Probably Never Heard Of… And It Looks Like Aliens Should Live There. 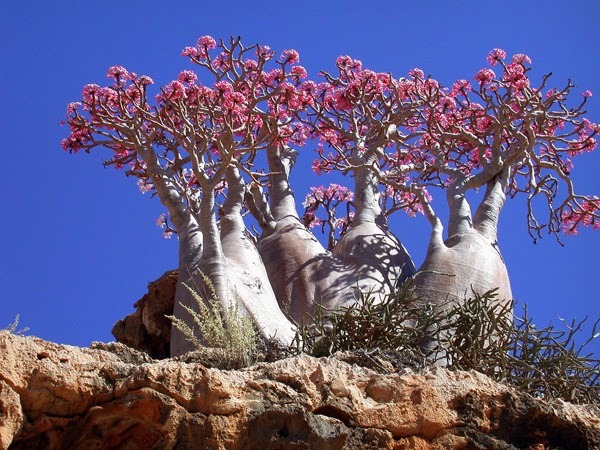 There are so many strange parts of this world that you won’t see in your daily life (and there is a chance you will never see in person). 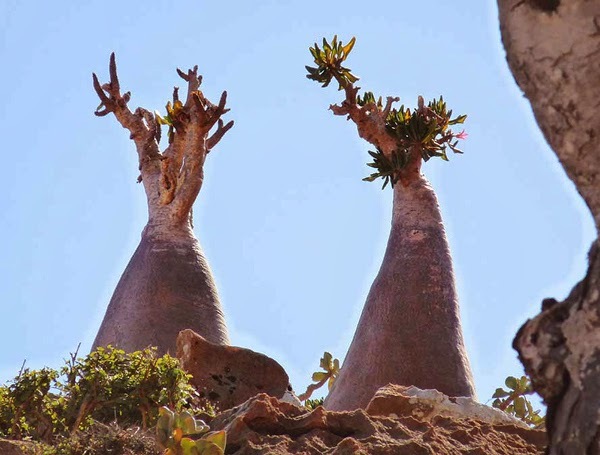 It’s an odd thing to think about. 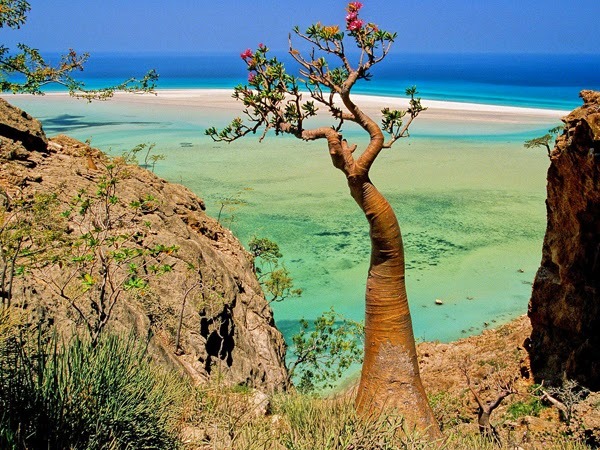 For example, there’s a small archipelago of four islands located in the Indian Ocean that look so strange, it’s hard to believe they are real. 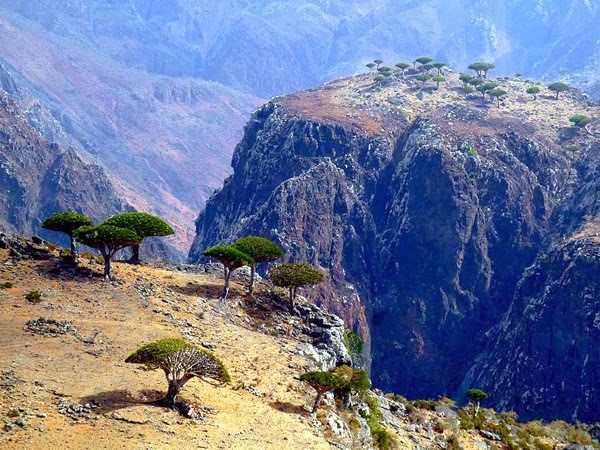 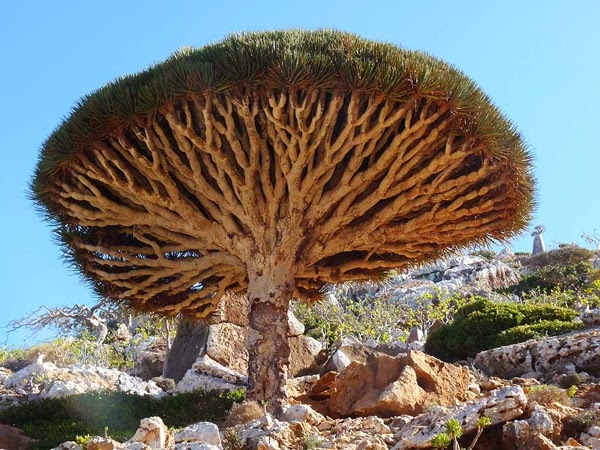 It’s called Socotra and it’s located near Yemen. 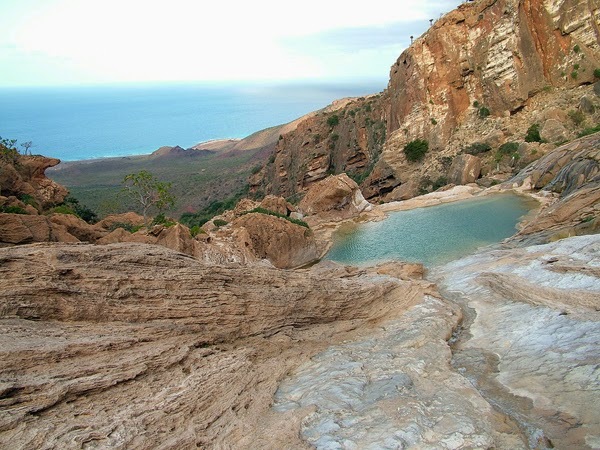 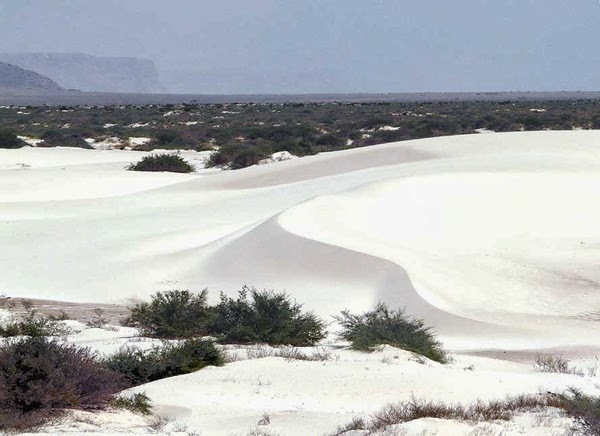 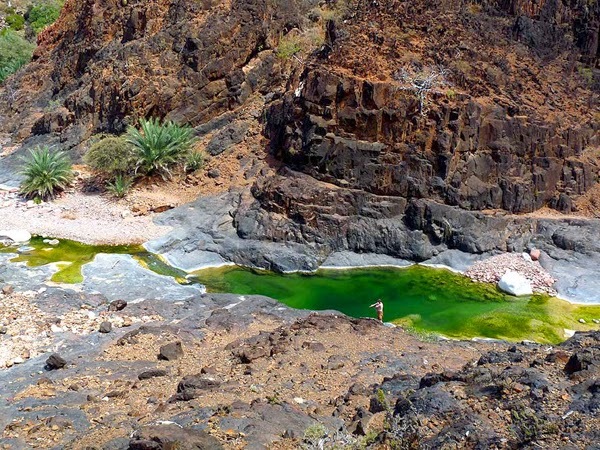 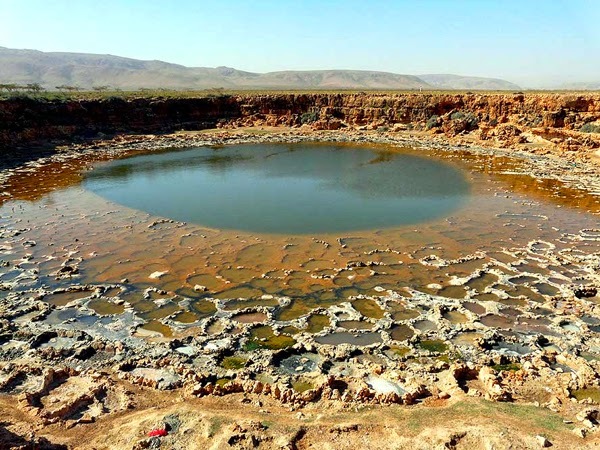 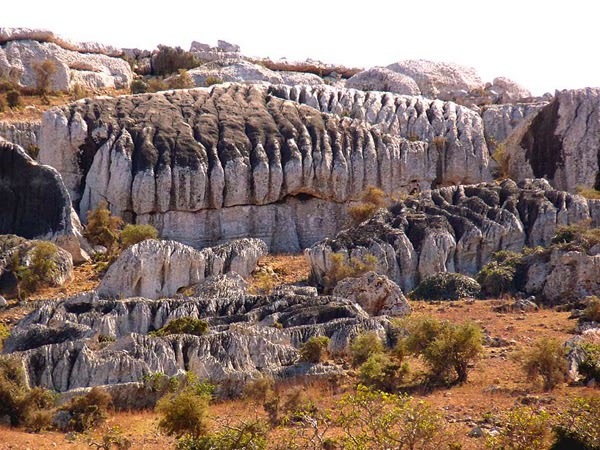 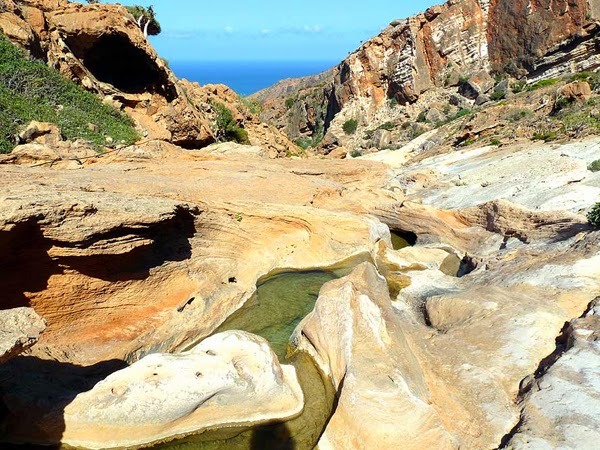 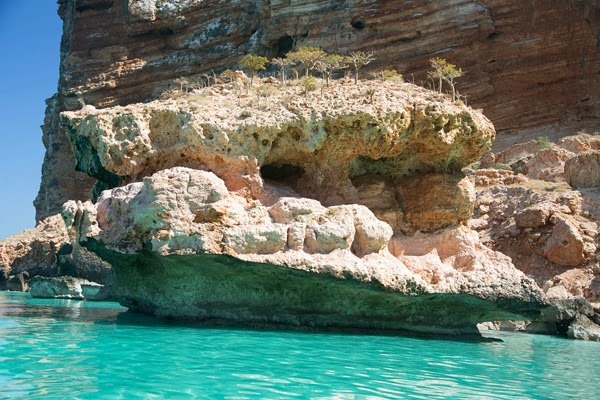 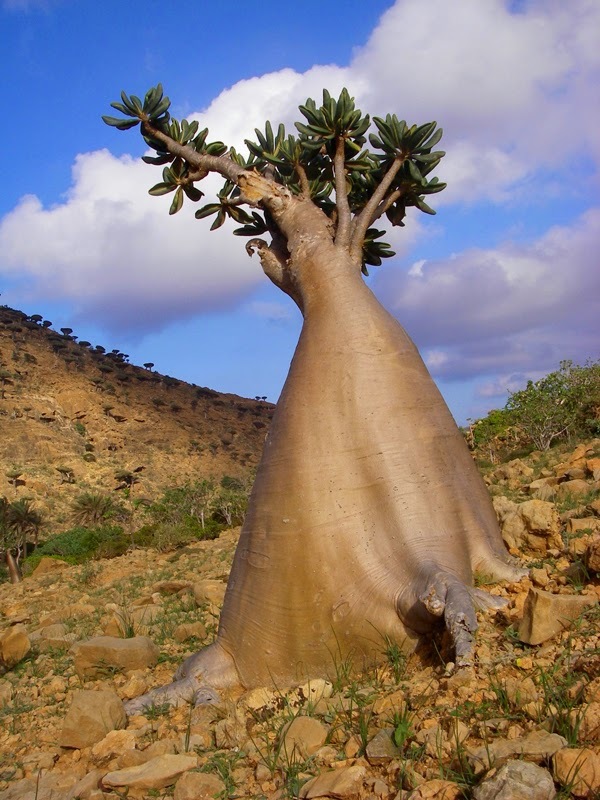 What makes Socotra different from other islands is the way it was created and isolated. 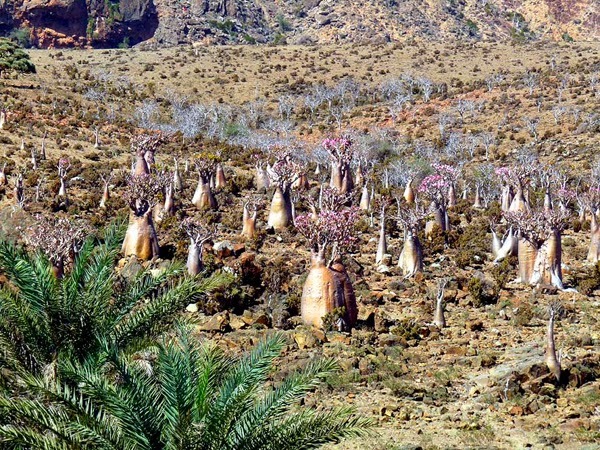 Because of that, it has evolved to look like an alien land. 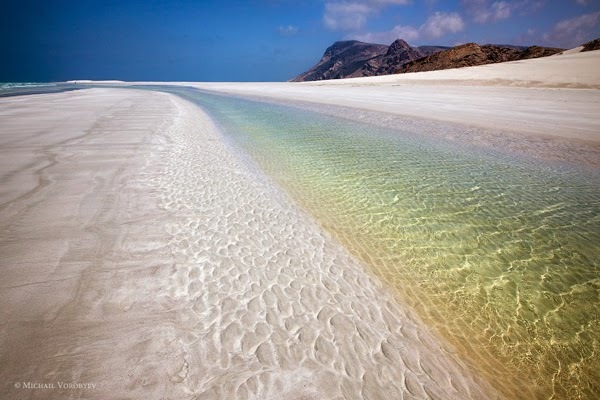 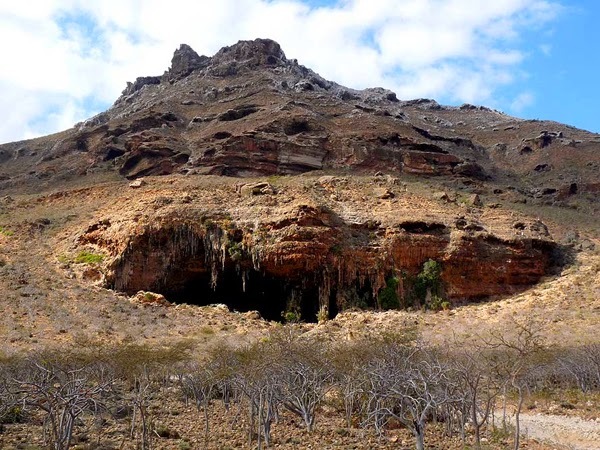 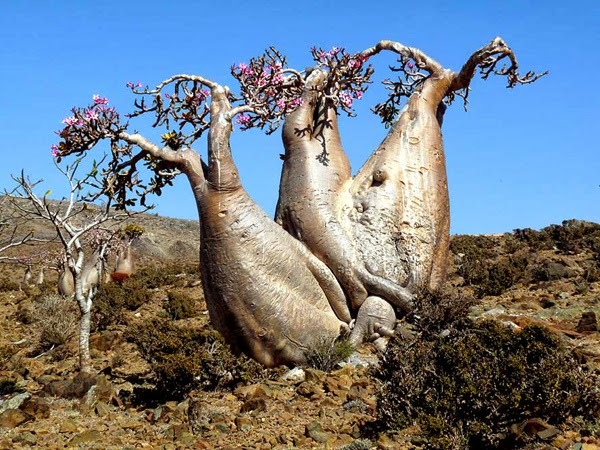 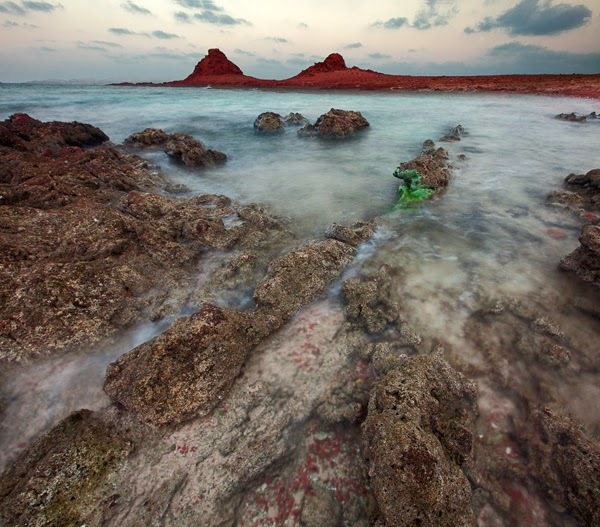 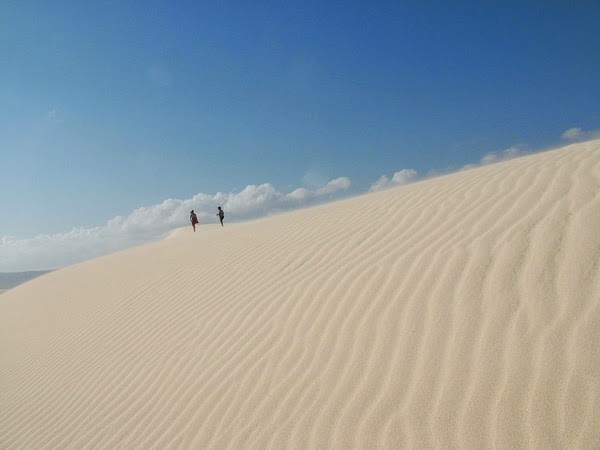 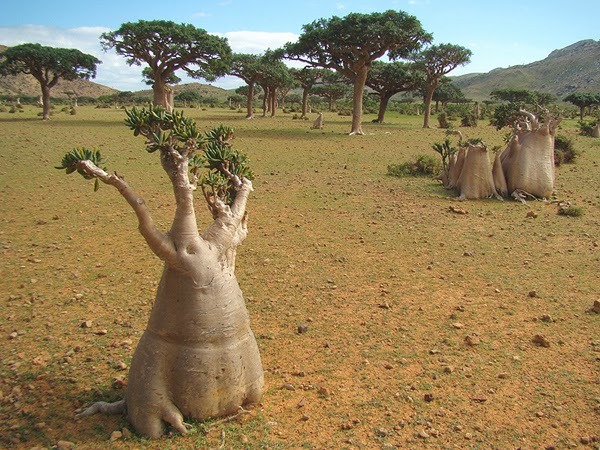 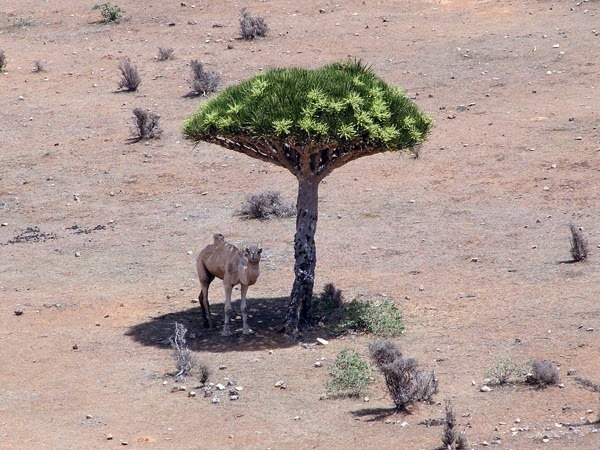 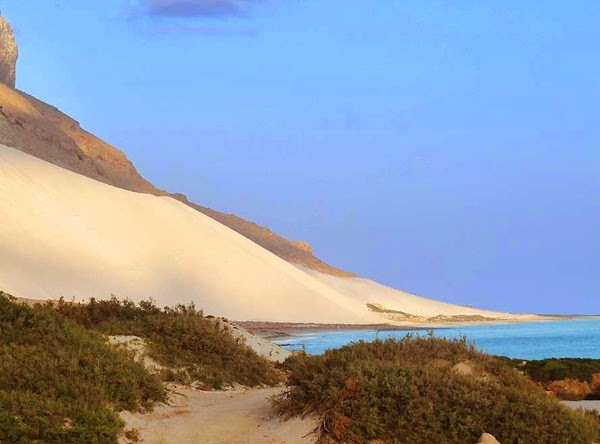 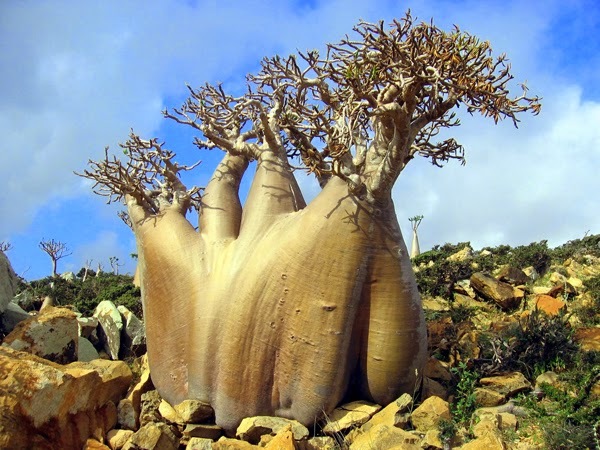 The main island, named Socotra Island, is a perfect example of just how strange this place is. 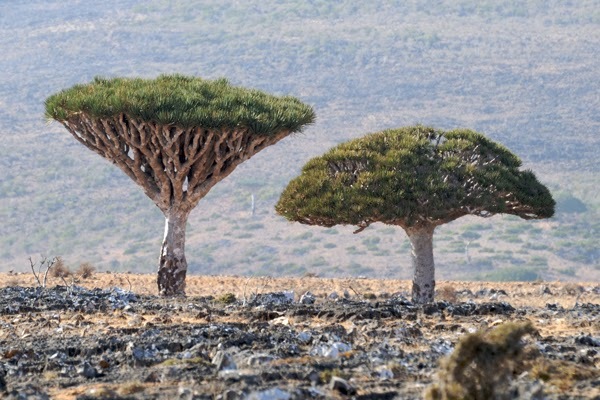 If you ever happen to be traveling through Yemen, stop at Socotra and take some pictures, because you’ll never see anything like this again. 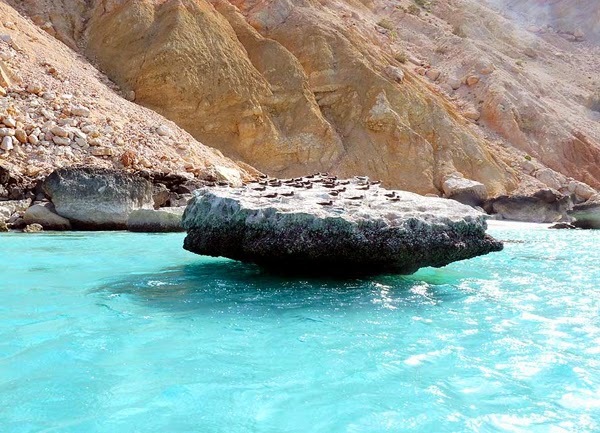 Share this amazing island with others.